The medal I WILL be getting next Saturday! Today was a great day! As you all know I’ve been training for months to get ready for the first race of the open water season- the Great Salt Lake Marathon Swim next Saturday. To help us prepare Josh and Gords held a clinic tonight at the lake. There was a good turnout with a lot of new swimmers (I’ve had 3 salt swims so I’m experienced 😉 ). I went down with my friend Heidi. It was her first time in the GSL so that was fun. It’s always fun to carpool with a swim friend and chat. They really are the best people I know. 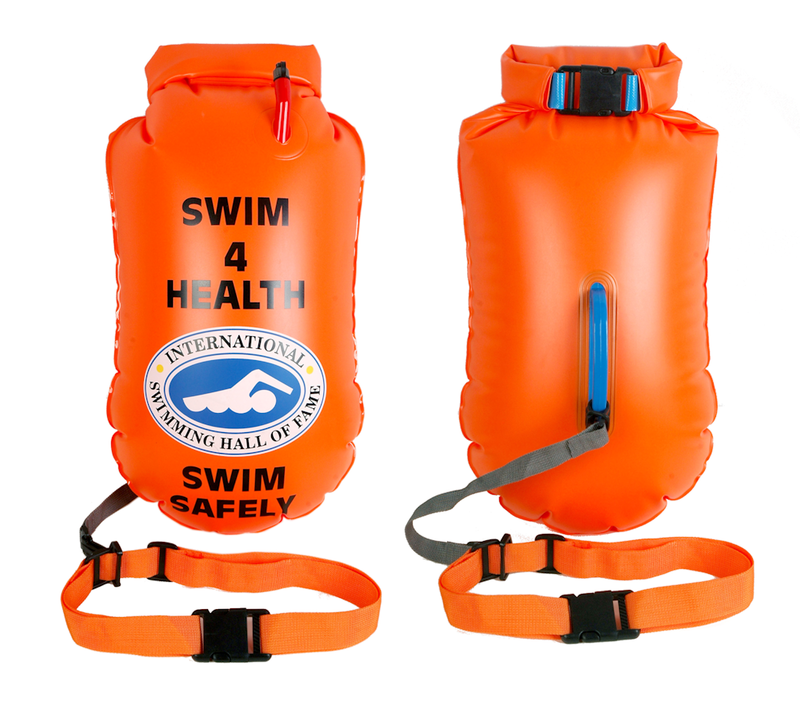 Anyway, we started with some instruction from Josh and Gords about open water safety, equipment and the course. 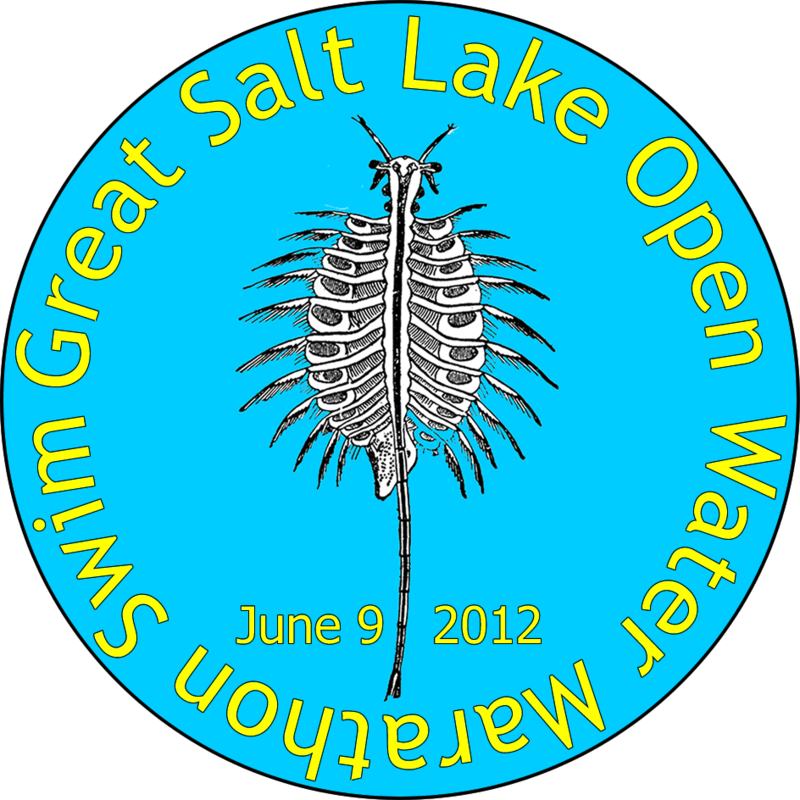 I really appreciate the time they and their families give to introduce others to and support the open water community. Then we got in the water. It was cold at first but really not that bad. I felt strong and got some sighting/swimming tips from my friends. The nice thing about the GSL is you get tired you can relax and float! The salt is still kind of shocking (My friend calls it going for a quick pickle!). We swam around a 1/2 mile and it felt good. I feel more confident than ever before about next week. All my training is paying off! 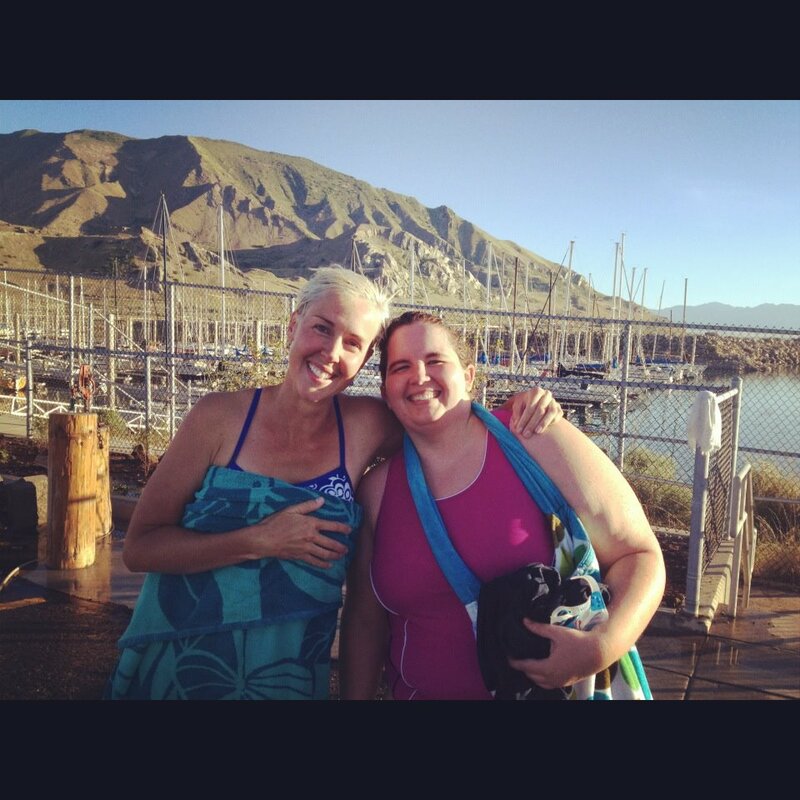 One of my goals this summer was to introduce someone to open water swimming. I’d love to nurture someone’s talent the way others nurtured mine. Well, I have a twitter friend who I’ve never met but we chat on occasion. I’ve told her about open water swimming and encouraged her to sign up for her local swim in September. Today she said “thanks! I’ve been thinking about doing it for a couple years now, but you have inspired me to actually go for it!” That made me feel really good. It’s amazing how connected we all are to each other in a positive way. The idea that my little life might inspire another makes me so happy. I’m glowing! Today was one of those days that makes me happy to be me!